Beginning with our blank canvas, you are able to customize your round design as you like. 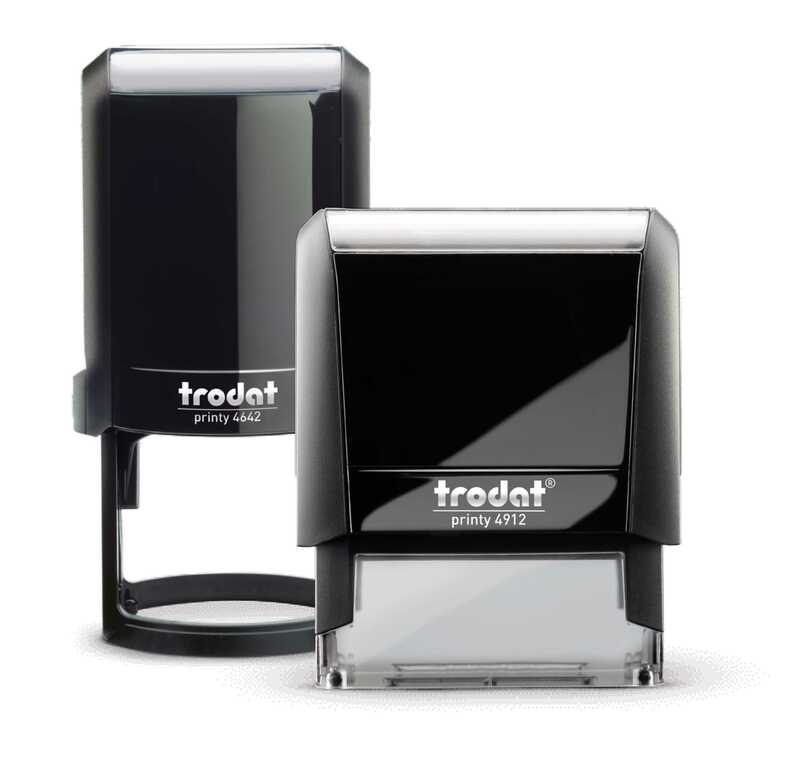 Simply choose the type of stamp you would like, and ink colors and available sizes for that stamp will show. If you change your mind while designing simply change the drop downs and watch your design adjust with your new choices! Don't forget to Save your design so you can order it again later!